They don’t call Malaysia a food haven for nothing! Being home to three distinct cultures, the varieties of food with origins from all three are ever abundant. So when setting off on your food adventure, always leave space for the next stop! “Nasi” (rice) is a staple ingredient in all three cuisines – Indian, Chinese, and Malay. “Pedas” refers to the spiciness of the food. So “Tak mau pedas” would mean that you don’t want it spicy. “Kurang” means “less” and “tambah” means “to add”. Other helpful Malay words are “mahal” (expensive) and “lebih murah” (cheaper). Bear in mind, it isn’t a common thing to bargain for the price of your food. But at least you’ll know what key words to use when expressing how you feel about the price you’re paying! They will definitely come in handy when putting those bargaining skills to use at the flea markets between meal times! The best tip for any tourist is to get to know the locals. You can’t substitute a good conversation with any tourist brochure, nor can you say you’ve fully experienced Malaysia (or any country for that matter) unless you’ve gotten to know its people. Having a local food guide will make your food adventure a whole lot easier and possibly more enjoyable as well. They will know the best places to take you to. Ask your local food guide a million and one questions about the ingredients, method of preparation, and history of each kind of food. 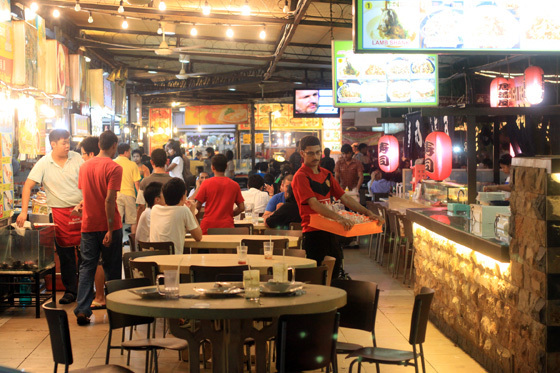 You’ll be sure to gain a wealth of knowledge, as Malaysians are generally very passionate about their food! 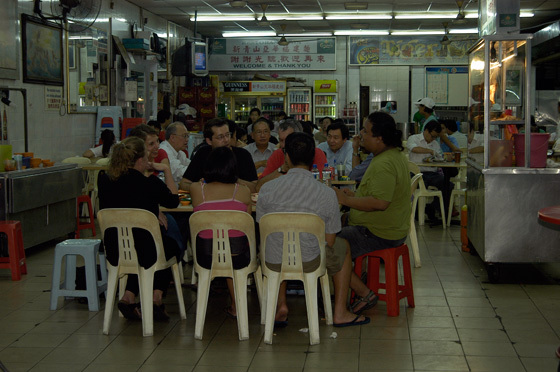 This guest post was written by Sarah Lim of Food Tour Malaysia. 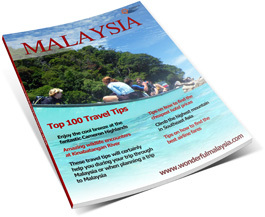 If you also want to have your guest post published at Wonderful Malaysia, please contact us. All the way from KELANTAN – Star Metro; Sam Cheong featured KB Beef Noodles (林祥记) on 7thMarch 2013 giving a very high rating of 8.5 out of 10 and making it an overnite sensation. I have waited for more than 30 years for its arrival. I had travelled all over Malaysia and this is the best Beef Noodles – ‘Ngau Lam Meen’ I have tasted in Malaysia – I will give 101%. I have taken it many times and I love it (no need to go back to KBharu). Usually that is the first food I go for when I go back to Kelantan and I will “Ta Pao” back to KL. Someone also commented tis the best beef noodles in Malaysia, in Kota Bharu and now in PUCHONG. 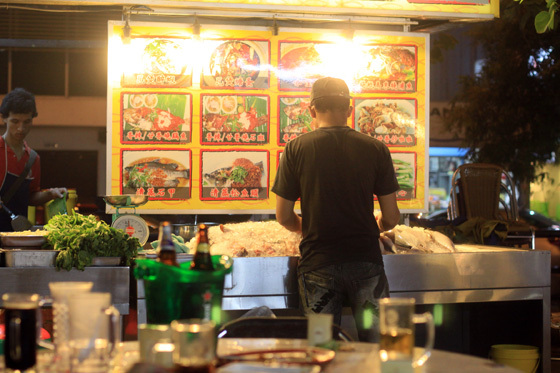 Some say I had tried every stall in the Klang valley – Now I come to PUCHONG KB beef Noodles.